Fall into Fitness Running Series starts today!!! 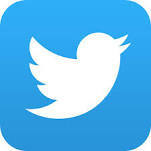 What a great day to start your new fitness plan! 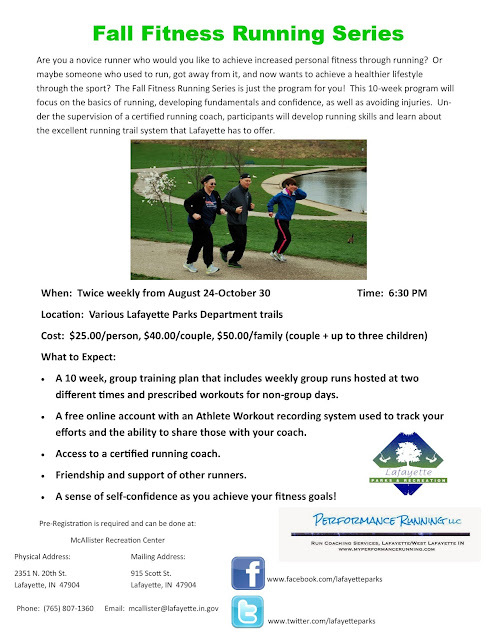 Come out and join us for our Fall into Fitness Running Series. Our first run is tonight at Armstrong Park starting at 6:30pm!